BRANCH(PAGE1LIST) - LONG NEW GROUP. 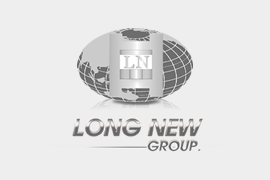 Copyright © LONG NEW GROUP. All Rights Reserved.